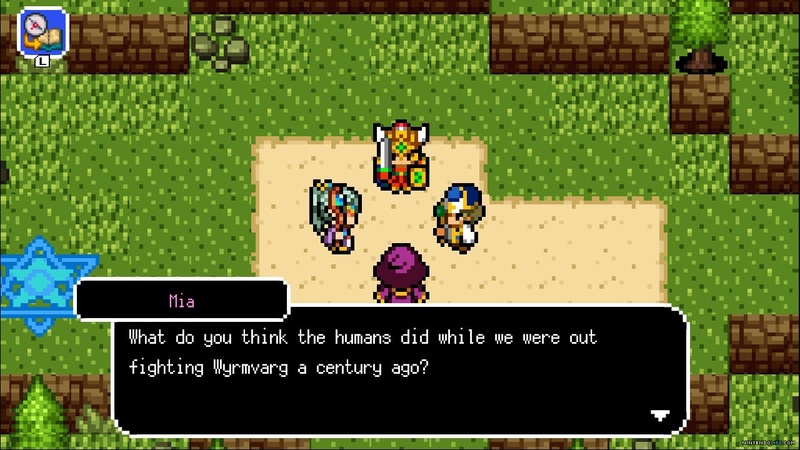 From developer Exe Create Inc. and publisher KEMCO comes Dragon Sinker the 8-bit role playing game that takes heavy inspiration from classic RPGs from the 1980s and 90s by offering tons of content for you to enjoy, witty dialogue and character interaction, and an incredibly bright color scheme to really bring this fantasy game to life. Explore a vast world in this throwback adventure! A prince and his team are on a quest to defeat an evil dragon, when suddenly all goes terribly wrong! After being defeated, the prince learns of three magical weapons that he must recover in order to successfully destroy the evil dragon. Knowing the true extent of his destiny, it is up to you to combine the forces of Humans, Dwarves, and Elves in an epic quest to slay the evil dragon Wyrmvarg! 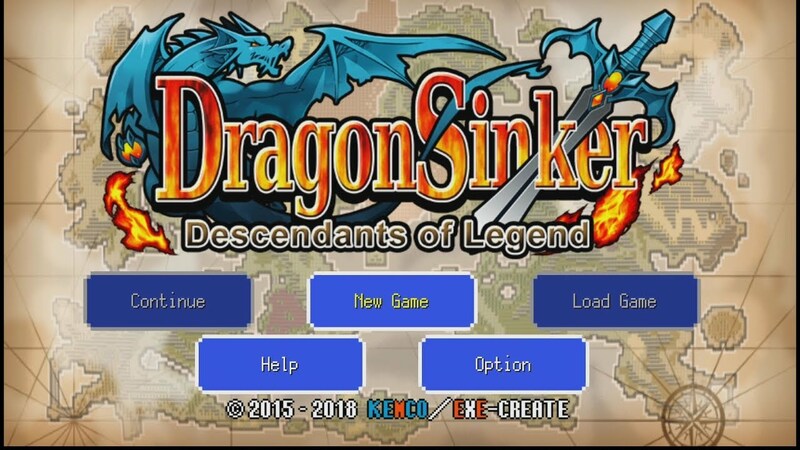 What Dragon Sinker does well in regards to gameplay is that it incorporates so many of the same gameplay mechanics that have made so many games before it so great. There is a large overworld with plenty of venues to explore. This includes towns and dungeons that require a great deal of exploration in order to both upgrade and equip your character and uncover the treasures awaiting you in this vast landscape. 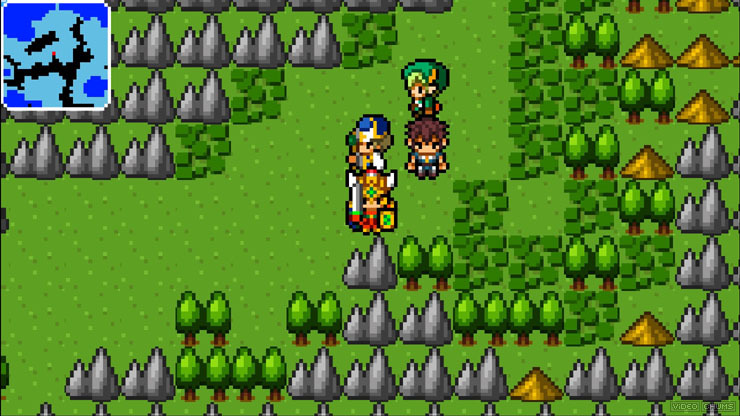 Classic turn-based combat provides for an accessible and fun gameplay experience. The turn-based battle mechanics offer you an opportunity to match up any one of three possible team combinations against specifics enemies in order to discover what team match up the best. Additionally, the combat system can be set up to operate automatically which gives you some freedom to simply observe ways in which to combat your foes most effectively. I found this to be a useful way to grind out additional experience points when leveling up was essential to forward progress. Bring together unlikely allies in this journey to defeat the evil dragon! One other innovative feature was the fact that you could cater the difficulty and enemy encounter rate to suit what you wanted out of the game. If you wanted an easy game with high enemy encounters, it could be done, if you wanted each enemy to be crazy difficult but have them appear less frequently, it could be done. 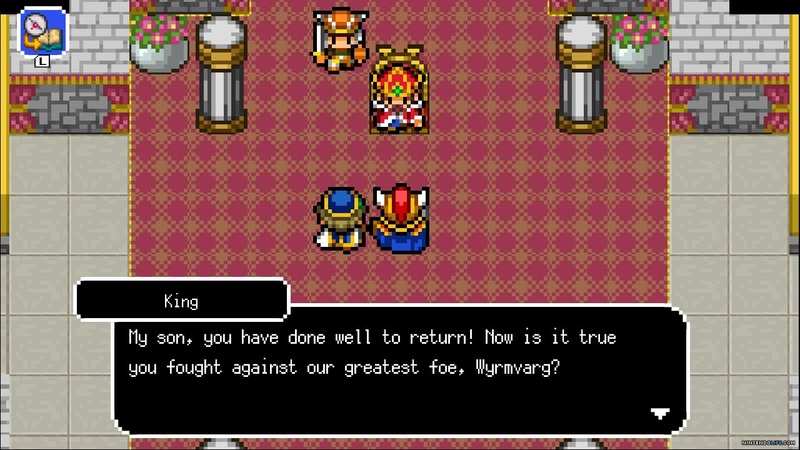 This game really allowed for a high level of customization, which has become increasingly common with modern RPGs but is nice to experience in this classic style. 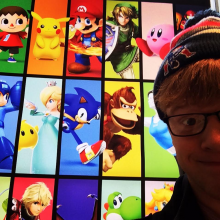 Realize your destiny as the prince of the kingdom! Rather than opting for a more polished pixelated look, Dragon Sinker opted for the classic 8-bit big pixel graphic style. This creates a more cartoonish look that ends up appearing a little muddled when playing from docked mode, but works great in the Nintendo Switch’s portable mode. The soundtrack also pays a great homage to older RPGs by incorporating sound effects and themes that are similar to those heard on these classic game cartridges. 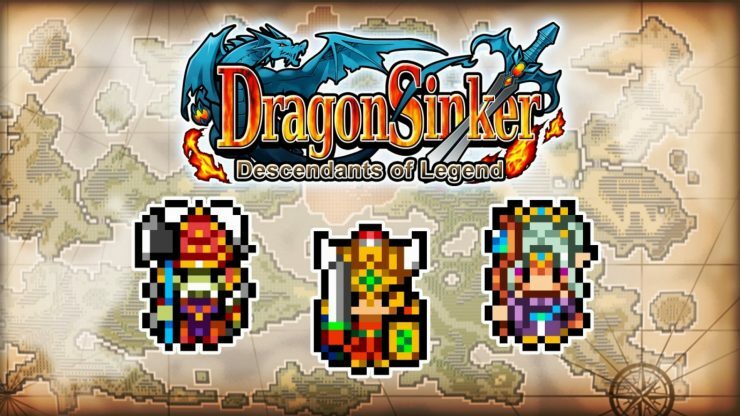 Satisfy your retro fix with Dragon Sinker! 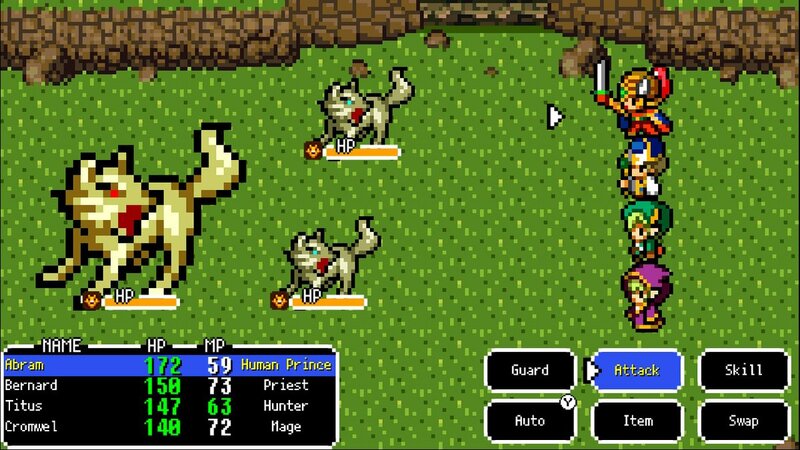 While not offering a ton of innovation to the genre, Dragon Sinker functions as more of a throwback or tribute to the RPGs and JRPGs from the classic video game systems. The turn-based combat functions really well, and the amount of content is enough to justify the $12.99 price tag. To me this game is a NintenDeal, especially for fans of the RPG genre looking to find a game that takes them back to an earlier time in gaming. Developer – Exe Create Inc.